YouTubers Daniel Howell and Phil Lester are going on their second world tour! 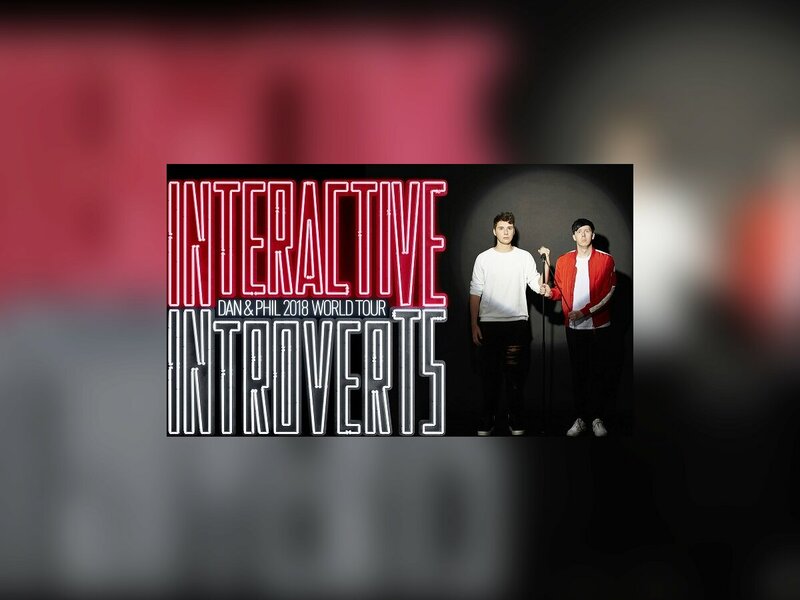 After the smashing success of "The Amazing Tour is Not on Fire", Dan and Phil are back with "Interactive Introverts", a show which promises to be thicc with audience participation. Since this tour, more specifically the Amsterdam shows, are the reason this forum came to life in the first place, we're including it here on our Events page. To see when Dan and Phil will be in your area and links to official ticket distributors, visit www.danandphiltour.com!